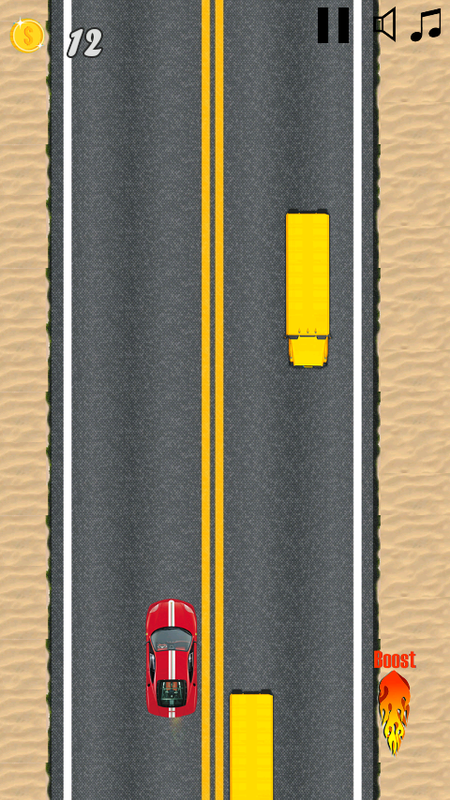 Ultimate Highway Racer is a free racing game where you drive your red mustang racer on the busy highway. You never dare drive so fast in the real world! but in this free racing game the risk is just losing the game nothing more. 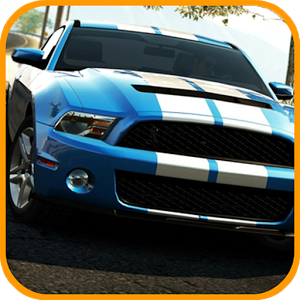 Control your Ultimate Highway Racer with incredible fast speed during traffic rush time!. Be careful of the old man & farm Animals on the way don't hit them with your Ultimate highway racer. 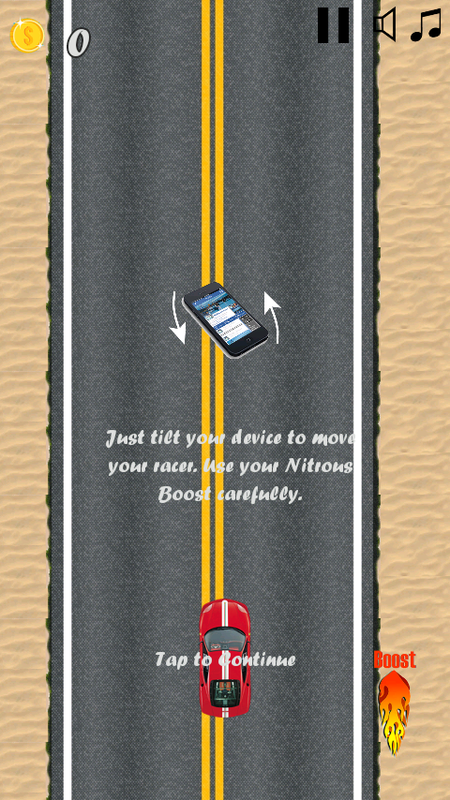 Intuitive game rules: # Tilt phone to control your Ultimate Highway RacerÃ”Ã‡Ã–s direction. 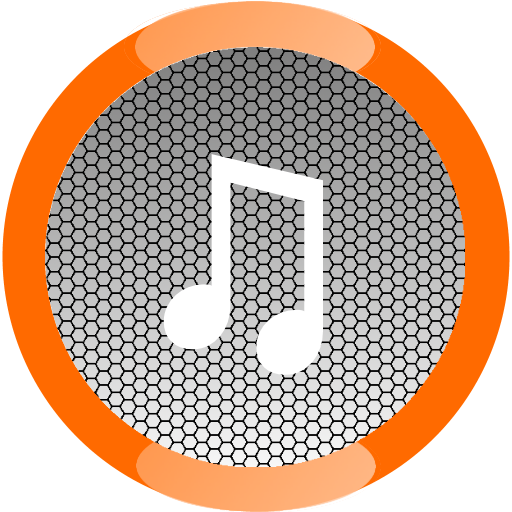 # Tap on the boost to accelerate your Ultimate Highway Racer. # Avoid any collision with vehicles coming from either side of Highway Tips to win high score: # Keep accelerating your Ultimate Highway Racer so that the score will be boosted. 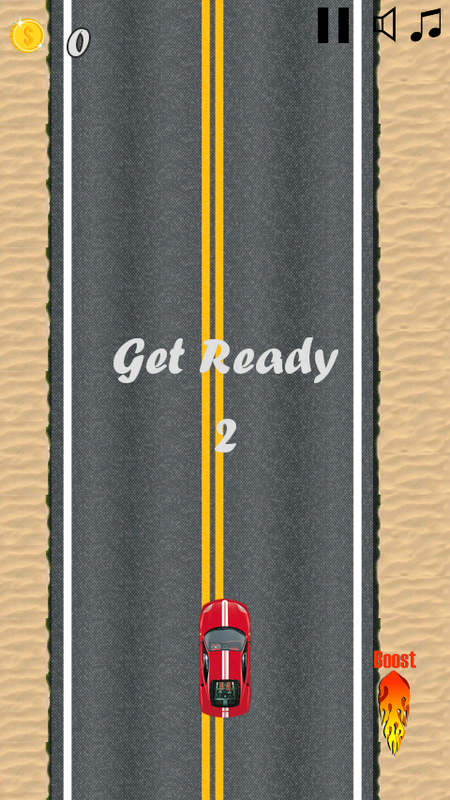 # Try to avoid the vehicles on the highway by controlling the speed & direction of your Ultimate Highway Racer. 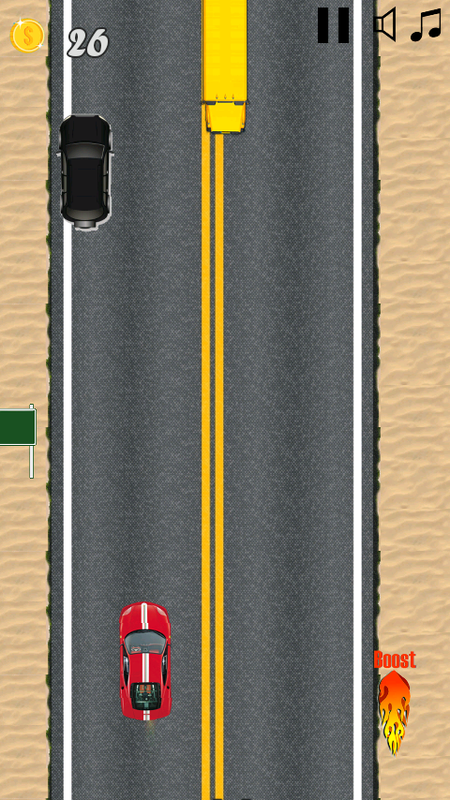 # Watch out for vehicles coming from opposite side of the highway Enjoy your red mustang car on Ultimate Highway Racer! in this free racing game. 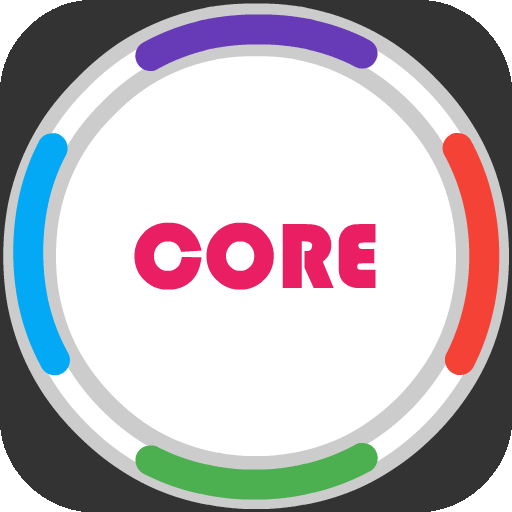 Please give us your feedback, rate or comment if you like this free racing game!